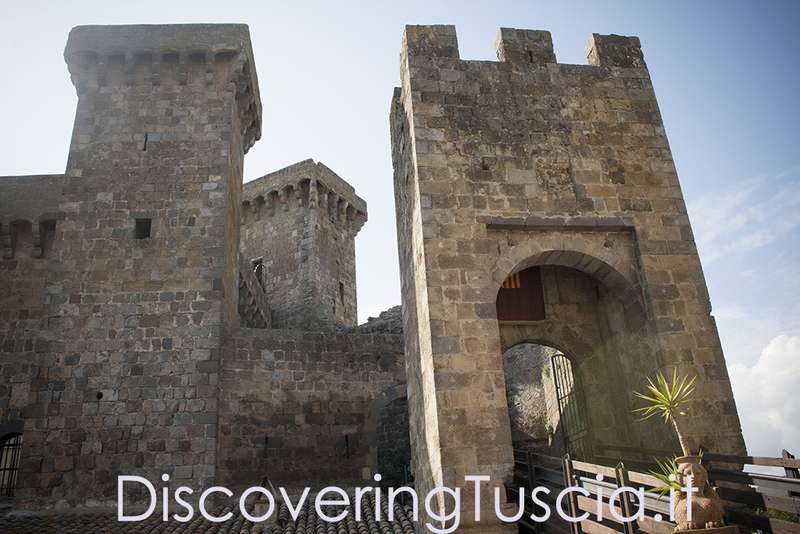 Situated on the banks of the lake, the largest in Europe of volcanic origin, Bolsena is now a popular resort place. Starting from the period of Roman rule to the Middle Ages, its history is full of important moments which left a deep mark in Bolsena and its monuments. I refer to the martyrdom of St. Christina, the miracle of the Eucharist and to the dominion of the town Orvieto. On the tomb of Saint Cristina, a Romanesque basilica was built dedicated to her. Saint Cristina, patron saint of the town, is celebrated every year on July 24th, through the evocation of the various stages of his martyrdom, represented by living tableaux made in the squares crossed by the procession of the 23 evening. 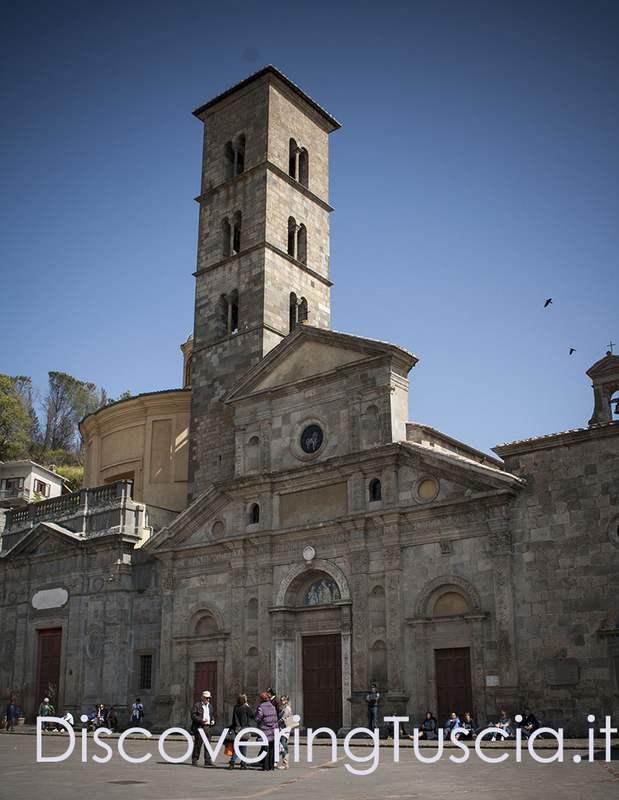 But Bolsena is first of all the town of the Eucharistic miracle. And in fact it’s here that in 1263, during the celebration of Mass, a Bohemian priest saw blood gushing from the Eucharist. Blood stained the corporal, now kept in the Cathedral of nearby Orvieto, and the stones of the altar, which are now on display in the chapel of the miracle, an integral part of the collegiate church of Santa Cristina. This event brought pope Urban IV to establish the feast of Corpus Christi, which is celebrated every year since then with a magnificent artistic floral display covering the whole of the route along which the Eucharist is carried in procession. 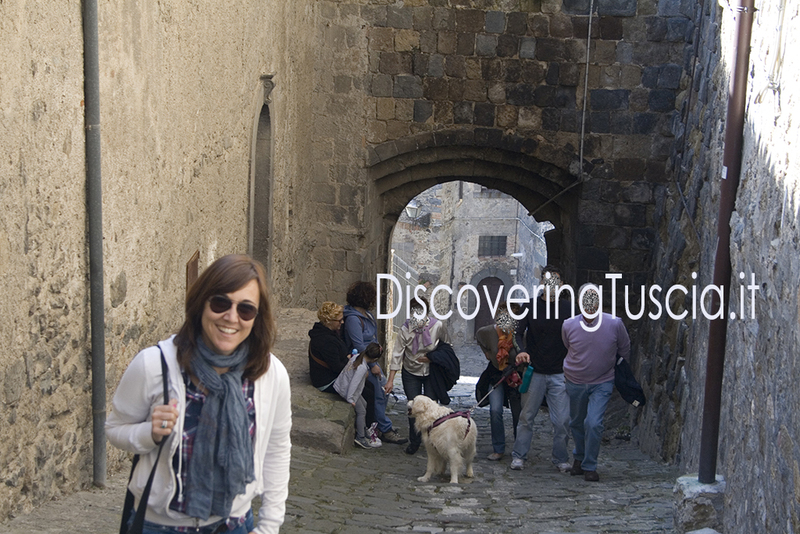 Bolsena captures also for its picturesque old town, consisting of narrow, winding cobbled alleyways that climb towards the fortress Monaldeschi, wonderful medieval castle now housing the Territorial Museum of Lake Bolsena. 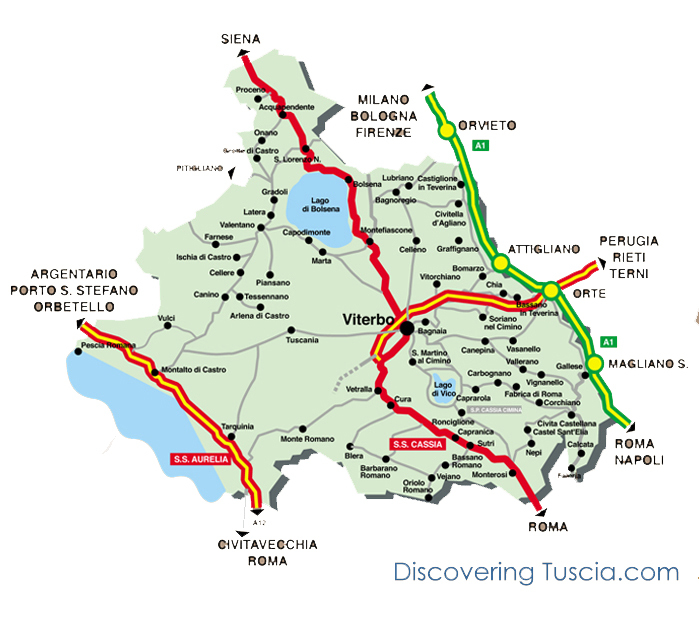 The visit of Bolsena can be combined with that of Civita di Bagnoregio, Montefiascone or Viterbo, maybe after stopping to taste a typical dish of lake fish in one of the many restaurants in the old town or along the lake.